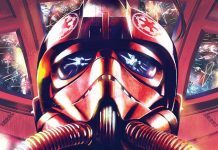 We review issues 1 of the 5 part TIE Fighter series, written by Jody Houser and published by Marvel Comics. 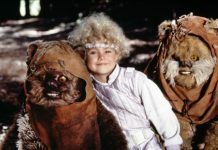 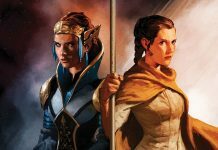 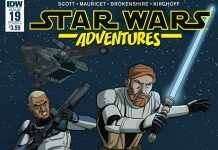 We review issue 20 of Star Wars Adventures from IDW Publishing. 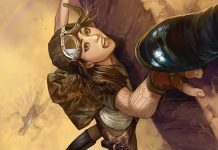 We review issue 29 of Doctor Aphra from Marvel Comics. 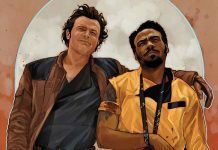 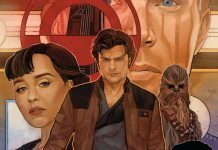 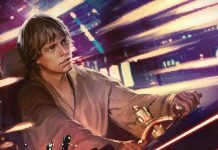 We review the 5th issue of the Solo: A Star Wars Story adaptation from Marvel Comics. 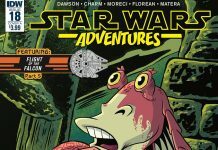 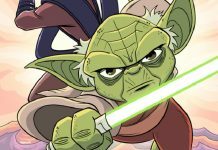 We review issue 18 of Star Wars Adventures from IDW. 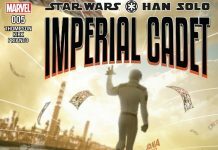 We review issue 4 of Han Solo Imperial Cadet. 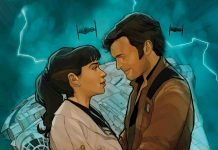 We review Doctor Aphra issue 28 from Marvel Comics. 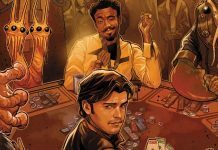 We review the 4th issue in the Marvel Comics adaptation of Solo: A Star Wars Story. 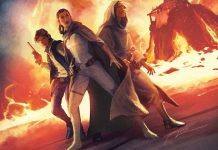 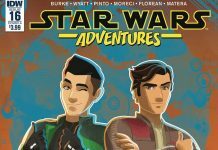 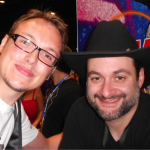 We review issue 17 of Star Wars Adventures from IDW Publishing. 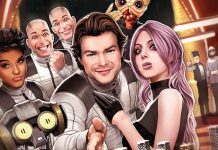 We review issue 3 of Han Solo Imperial Cadet from Marvel Comics. 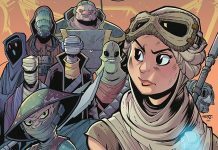 We review Destroyer Down issue 3 from IDW Publishing. 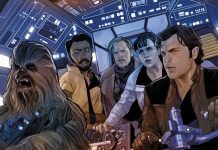 We reivew issue 3 of the Marvel Comics adaptation of Solo: A Star Wars Story. 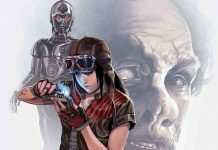 We review issue 27 of Doctor Aphra from Marvel Comics. 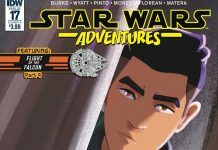 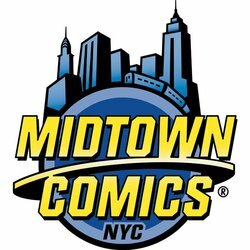 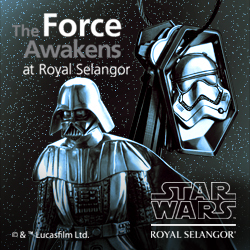 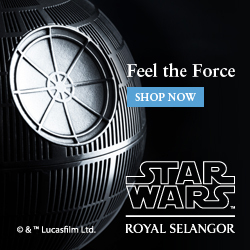 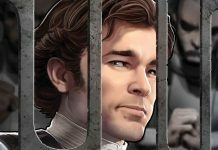 We reivew issue 2 of Han Solo Imperial Cadet series from Marvel Comics. 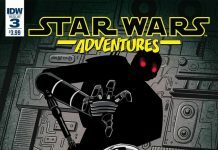 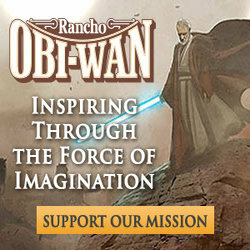 We review issue 16 of Star Wars Adventures from IDW Publishing. 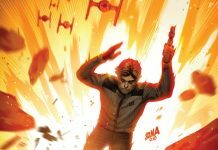 We review Destroyer Down issue 2 from IDW Publishing.